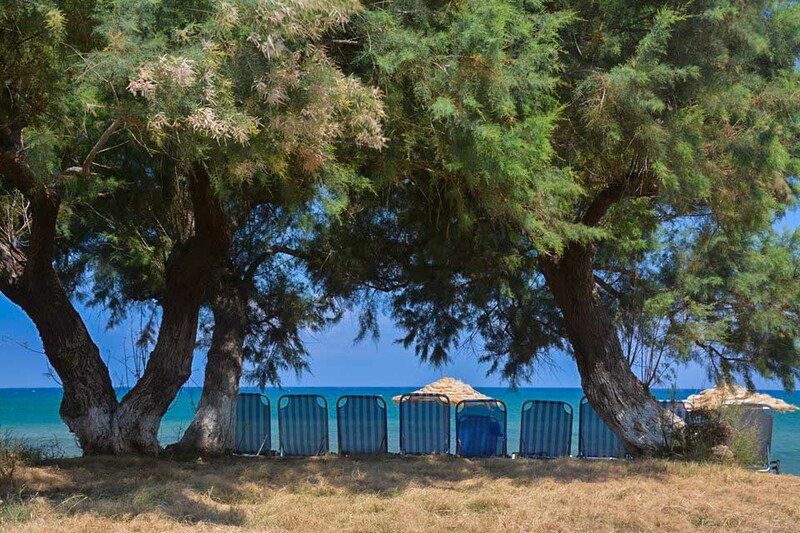 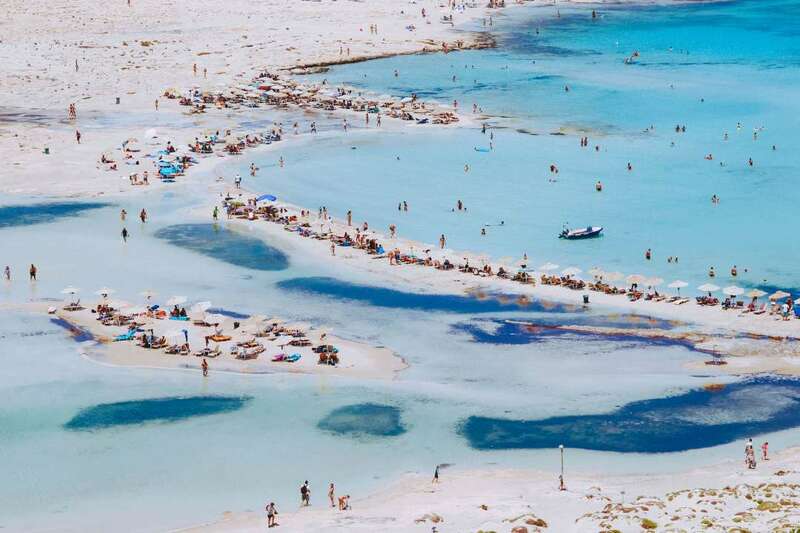 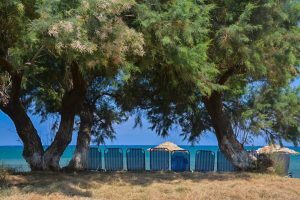 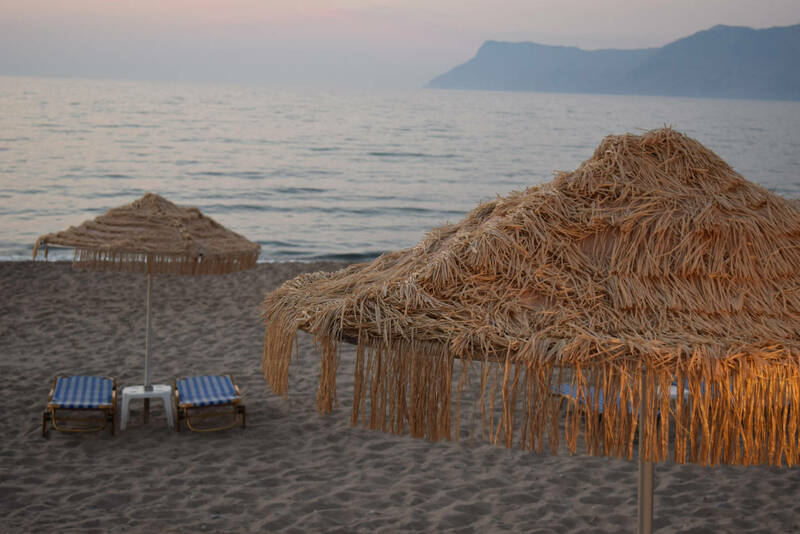 With a stunning seafront location and with nice views of Kissamos Bay surrounding the hotel, The Mesogios beach hotel offers direct beach access. 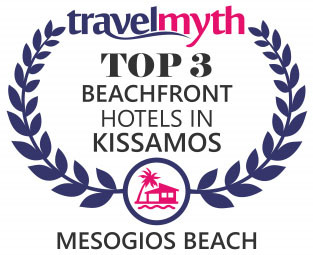 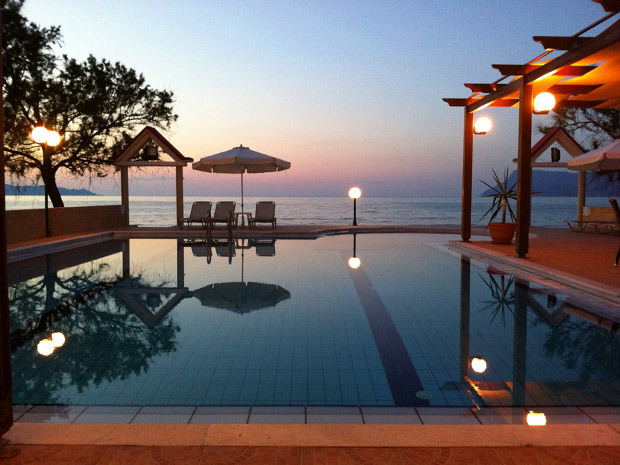 The Mesogios beach hotel in Kissamos features a Private Beach, a Swimming pool with children space, atmosfairic comfort decoration, a lounge Bar, A delicious 4 different types of Morning breakfast, Parking and a unique Dinner Restaurant. 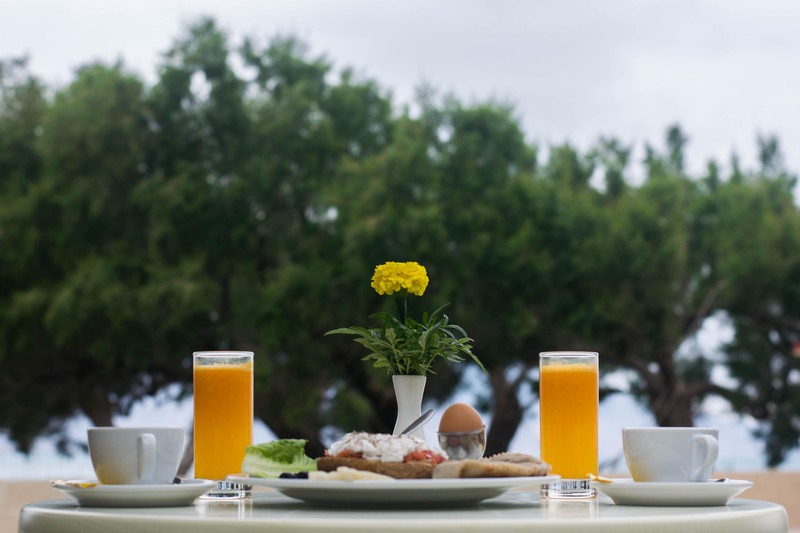 We offer every 3 days change fresh linels towels and amenities.For those who arrive by car or who rent one during their stay we offer a self parking space. 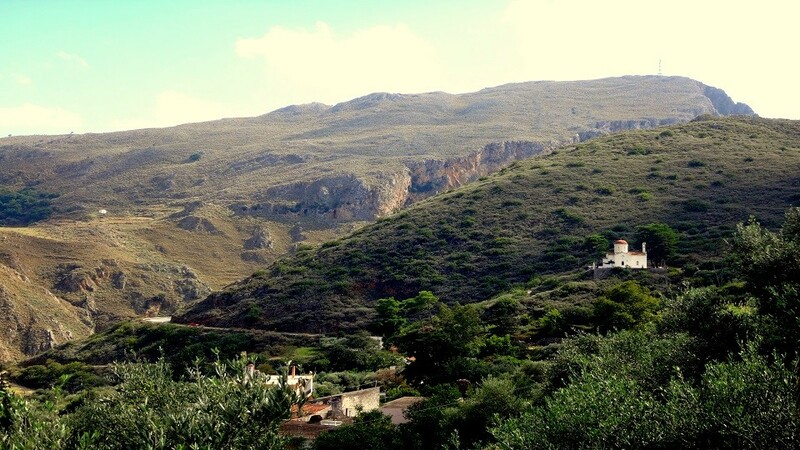 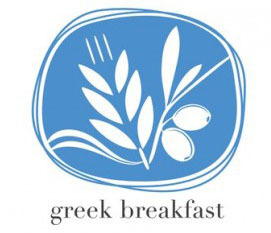 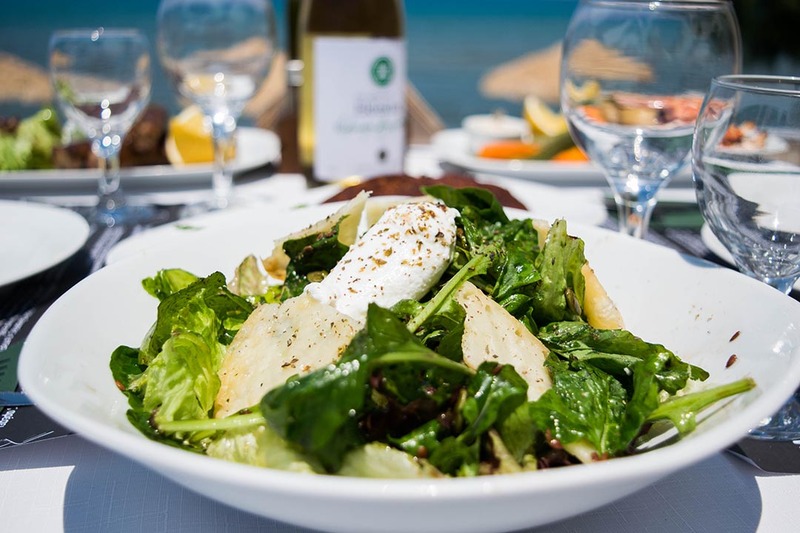 Enjoy a unique dining experience special treats of Cretan and Mediterranean cuisine in a dreamy eniroment. 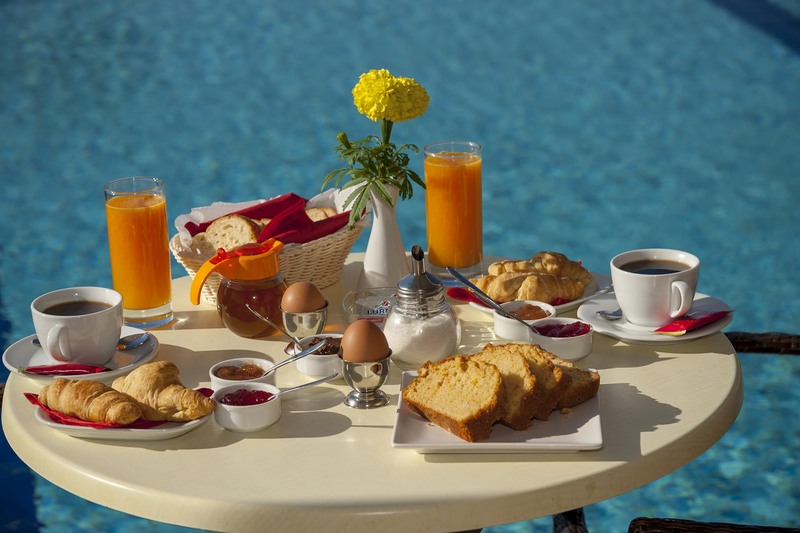 A good day starts with a good morning Breakfast! 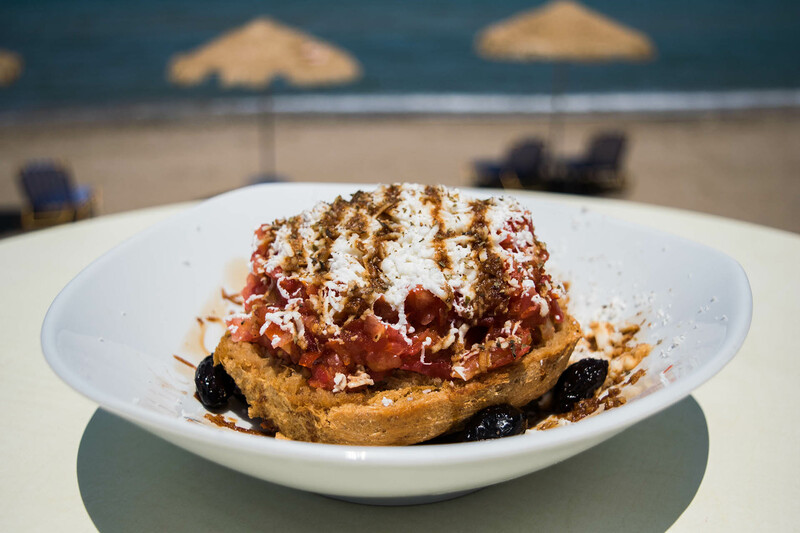 In Mesogios beach we offer 4 different types with fresh local products.You can have your breakfast in your room or near the pool.